Knowledge base : Amazon Echo - Alexa integration > How does the Amazon Echo integration work? 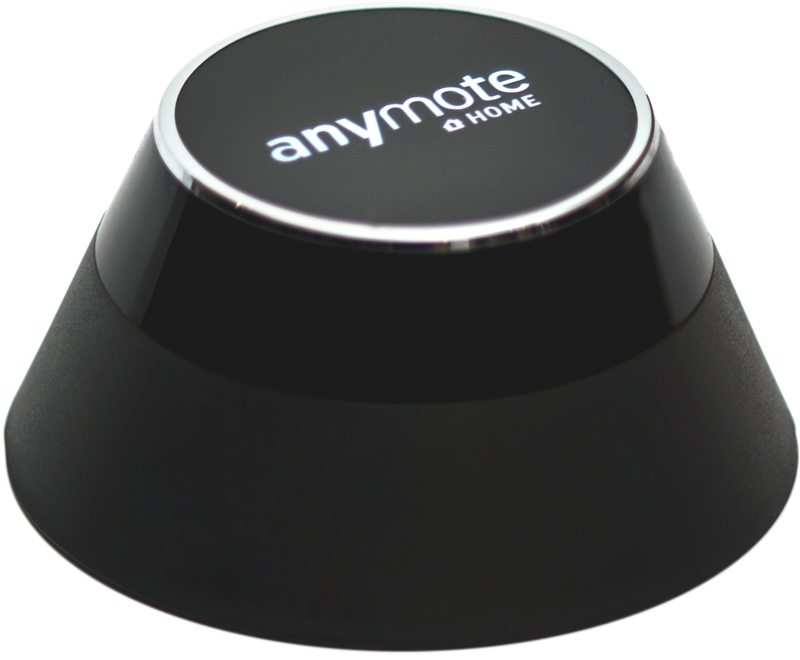 Once the AnyMote Skill is enabled for your account, each time you say a command that starts with "Alexa, tell AnyMote to", that command gets sent to your phone. 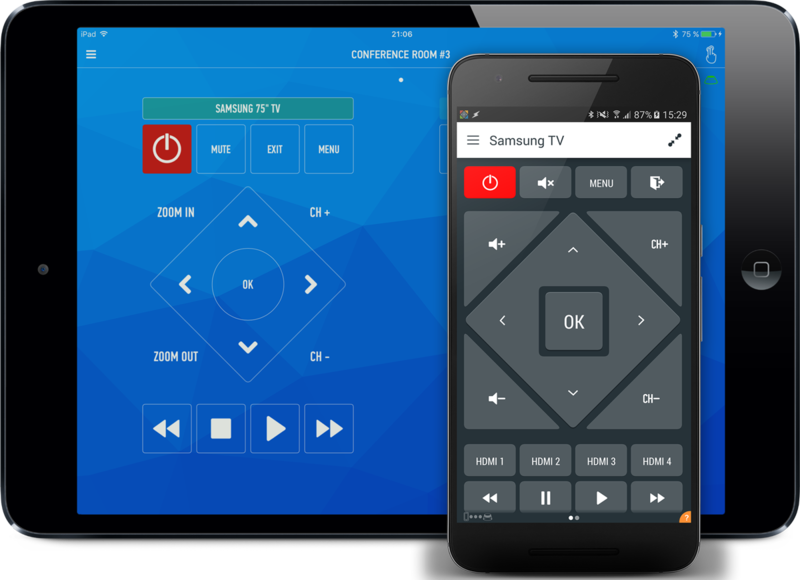 Your phone then matches the voice command with the remotes and macros you currently have configured in the AnyMote app, and sends the corresponding to your devices. At the moment your Amazon Echo can't talk directly with your AnyMote Home, and always has to send commands through the primary paired phone. Don't worry though, the communication is transparent and the average waiting time is under 1 second. For more tips, please open Settings -> Amazon Alexa in the AnyMote app settings and scroll through the cards. What can I control with my Echo & AnyMote app ? How does the Amazon Echo integration work?